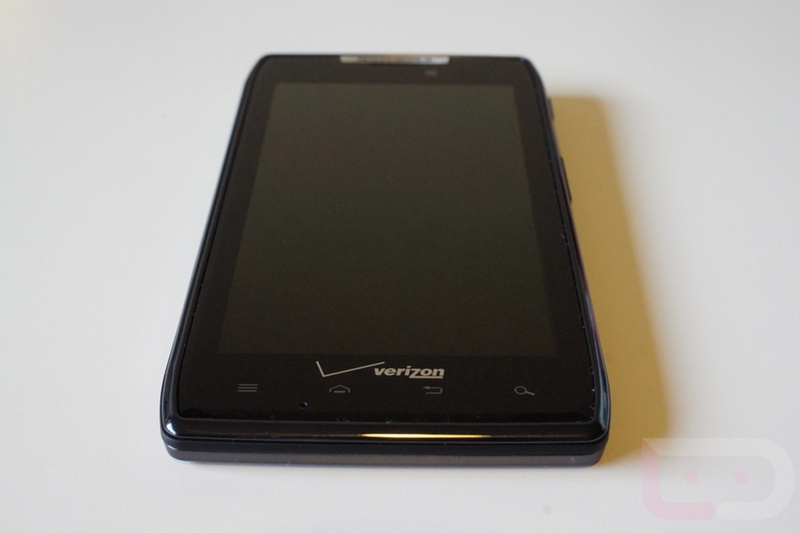 Over the last couple of hours, we have received a number of reports (they are filling up the comments now too) from DROID RAZR owners who are experiencing some sort of micro SIM issue. In their notification bar, they are seeing a message that reads “SIM card authorization error” and “The SIM Card may not be authorized for LTE service. Please Power down the phone and contact Wireless Provider Customer Service.” After receiving these messages, the phone cannot no longer operate on Big Red’s 4G LTE network. Verizon is apparently aware of the situation, but from what we can tell, may not know the cause of it. Some of our readers are being told that they simply need a new SIM card – would be unfortunate if every RAZR owner in the U.S. needed to order one though. I should point out that my RAZR so far, has not experienced this. Everyone’s RAZR OK or are you running into LTE and SIM issues? Cheers Andrew, Ryan, Jerry and Luis!